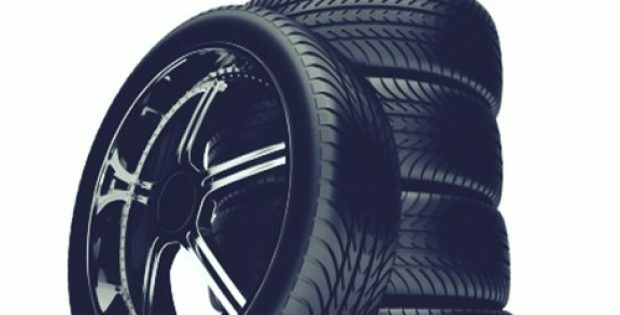 Sears Holdings Corporation has reportedly announced to have expanded its program that provides ship-to-store tire installation and other services for customers who purchase tires on Amazon.com. As per trusted sources, the ship-to-store option has been incorporated in the checkout process of Amazon.com and has been made available throughout the nation including Hawaii and Alaska. Reportedly, Sears Holdings signed a deal with Amazon in May to launch the program at 47 Sears Auto Centers in eight cities. While speaking on the expansion of the deal, Vice President and General Manager at Sears Automotive, Mike McCarthy was reportedly quoted stating that the response being received from the customers of Amazon for the program has been extremely optimistic and the firm is delighted to extend this valuable service into hundreds of additional stores and across even more areas. Providing exceptional auto services such as free Performance Snapshot evaluation and fast installation of tires is at the core of the firm’s business. Additionally, the firm feels proud to further fulfil and surpass these commitments by collaborating with Amazon owing to the convenience and ease of the program, McCarthy elaborated. According to the press release issued by Sears Holdings, Sears Auto Center provides free multi-point Performance Snapshots to ensure 100% customer satisfaction and is the first auto service center in the nation to offer Amazon.com customers with Ship-to-Store tire solution. The press release further mentions that customers can simply select the Sears Auto location, the tires, and the preferred time and date for the tire installation and the center, and then contact them to confirm their appointment. Reportedly, the stock of Sears Holdings witnessed a drastic increase of 18% soon after the announcement was made. The total volume of shares traded on the day was recorded to be 6.8 million compared with the full-day average of around 1.2 million, cite sources.